Tis' The Season: The GIANT Christmas Party! Tis’ The Season: The GIANT Christmas Party! 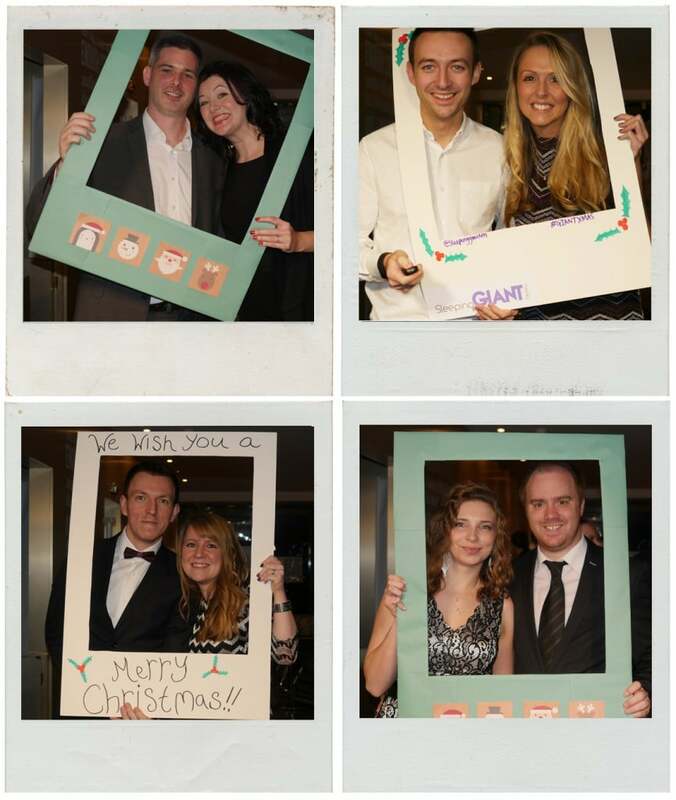 The annual Sleeping Giant Media Christmas party was held on Saturday 19th December at the quirky Folkestone Quarterhouse. 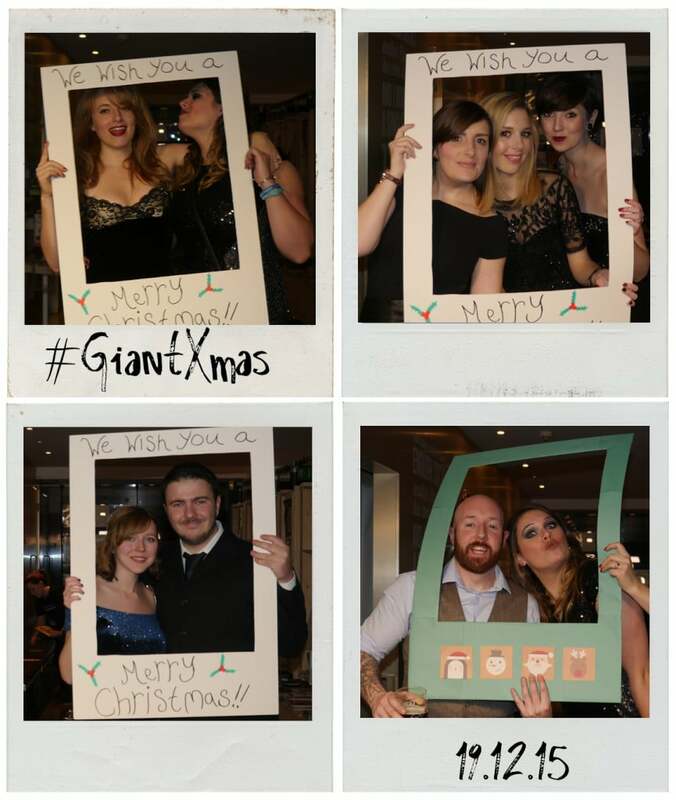 This year’s theme was the glitz and glamour of Hollywood, and our Giants certainly got into the Christmas spirit(s) (note: vodka) in style! 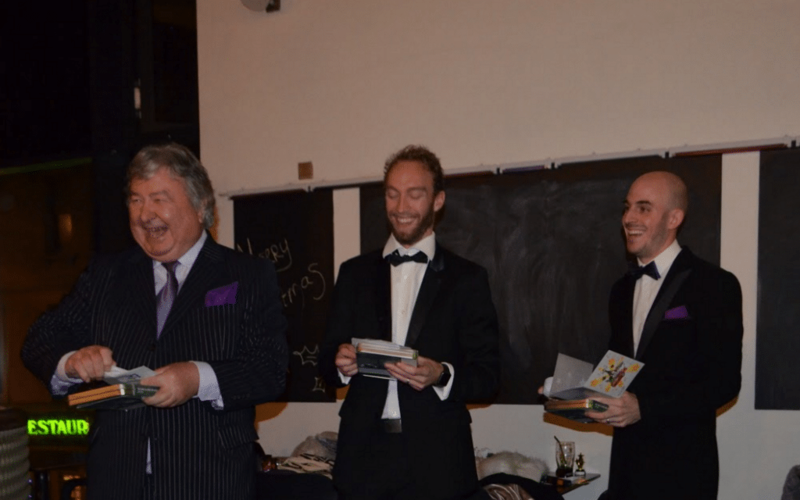 The night opened with an awards ceremony to celebrate and recognise our Giants’ achievements over the past 12 months and was followed by a surprise thank you video for Luke and Ant which was met with a lot of laughter! 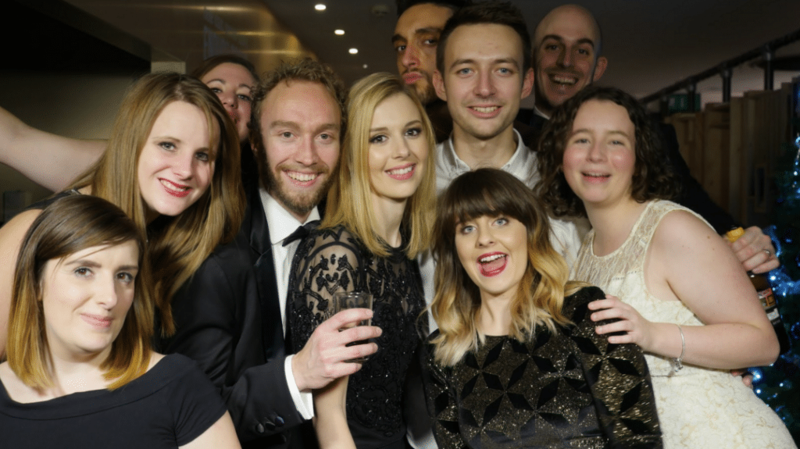 A few SEO beers, glasses of wine and ’90s club hits later, and the party was in full-swing! From all of us here at Sleeping Giant Media, we wish you a Merry Christmas and a Happy New Year!